Lang Lang* China’s piano prodigy is coming to the Uk later this year. Currently he only has two dates set so it looks like you will have to book early if you don’t want to be disappointed. Like Ms-L, Lang Lang shares a deep seated desire to see cultural exchange expand between China and the West and we are sure his forthcoming concerts will make further strides along this path. In recent years Lang Lang has moved beyond the classical genre to collaborate with dancers pop artists and filmmakers. For classical music lovers who haven’t discovered him yet he a is a talent not to missed. 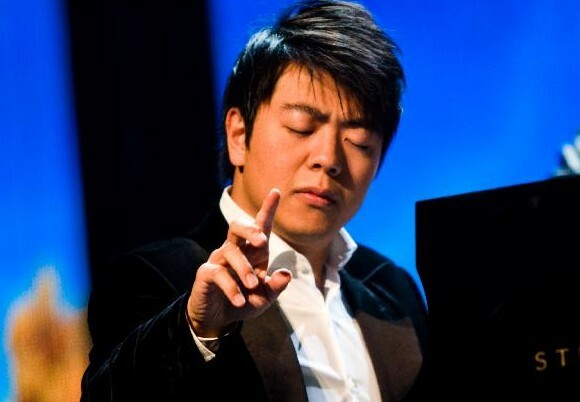 *Lang Lang (Chinese: 郎朗; pinyin: Láng Lǎng; born 14 June 1982) is a Chinese concert pianist who has performed with leading orchestras in Europe, the United States and his native China. Lang currently resides in New York City.